Despite the fact that Android phones are efficient and are easy to use, they are not immune to problems that affect other types of phone. They still develop issues like hanging, storage space, leftover files and even the ones you might have experienced. On this article, I will share with you 3 Android Optimizing Tool For Your Smartphone' they are all trustworthy and will keep your Android device in its working state. A lot of time, you get to find strange files on your phone, it happens to everyone! Well, that's where SD maid comes in, when it comes to deletion of unnecessary files, SD maid is the boss! This particular app searches for all extraneous files eating up space and causing your phone to hang. Such extraneous files could be from cached data you no longer make use of or rather files left behind by apps. 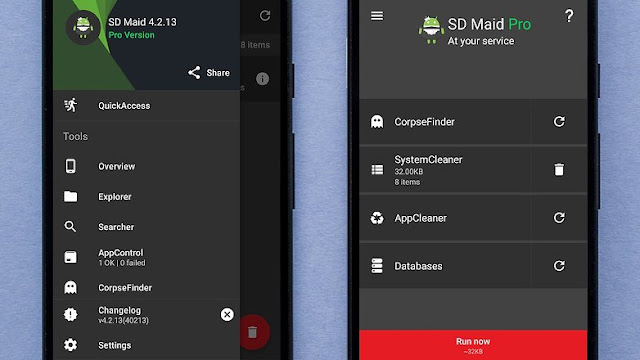 You should note that those unnecessary files in your device are there due to one or more reasons but once you open SD Maid and chose the CorpseFinder and SystemCleaner, such files will be completely removed. For you to get the most out of SD Maid, you need to purchase the relatively inexpensive Pro version, it's worth the price especially when you have a smartphone running out of space. 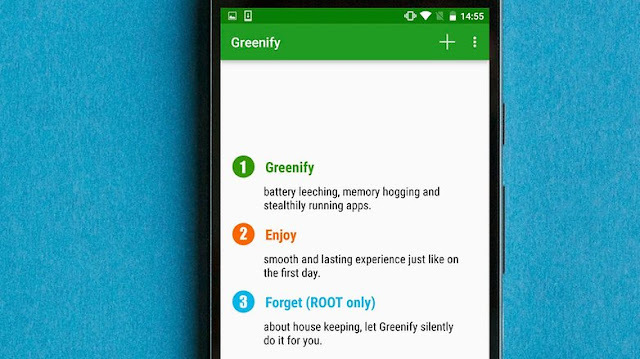 Another Android Optimizing Tool For Your Smartphone is Greenify, Greenify is an application that you can use to give restrictions to other apps on your smartphone. It searches for apps capable of causing one or two problems, highlights them. After which it asks you either to 'hibernate' such apps or not. Apart from reducing the number of apps running in the background of your device, Greenify also has the ability to improve battery life. The battery will last longer when you hibernate apps and use other Greenify features such as 'Doze on the Go' and Aggressive Doze'. Greenify is a clever and useful tool for optimising your Android Smartphone but you need to know when and when not to use it because it's 'very' 'very' good at restricting. It could funny enough be problematic when it's been used in some specific applications. Take Alarm for instance, it won't work when you hibernate it with Greenify. I'll advise you use the Greenify only on Apps you don't need running on the background. I'll end my list with DiskUsage, yet another android optimising tool for your smartphone. 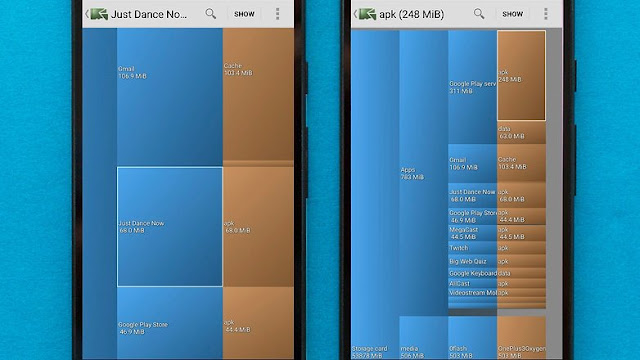 The work of DiskUsage is to help visualise your android storage space. By simply selecting 'clear interface' on the DiskUsage, you give a command to the app requesting it to scan your device and once done, it shows the structure of your files in form of coloured blocks. The bigger the block, the more storage space that specific item occupies. You could then find out about each app by tapping it and hitting 'show', you will be brought to the native app in page (which is not found in your settings menu). The DiskUsage is currently one of the best ways to optimise and get an overview of your smartphone's accessible memory. The basic is easy to use and also light on permissions. Which is your favourite system tool? Kindly share with the world.